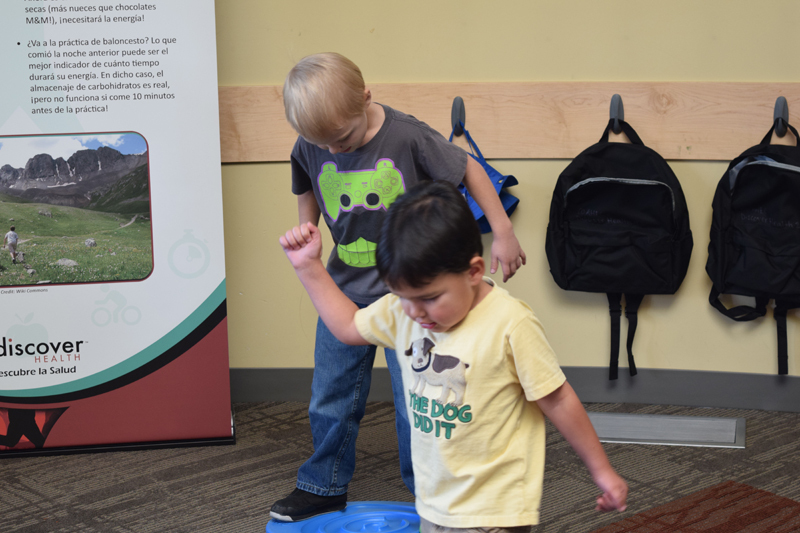 Click on the button below to view all the tour dates and locations for our Discover Health exhibition. 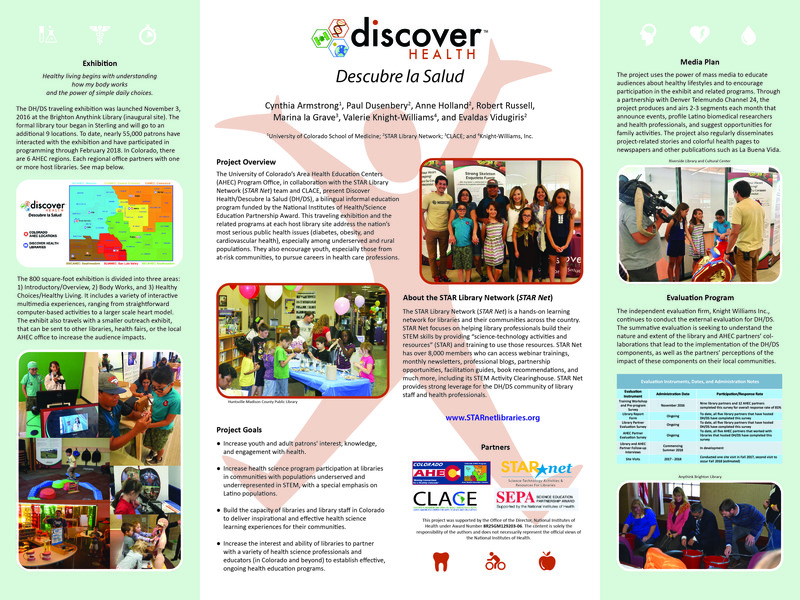 Click on the button below to view and download posters from our Discover Health exhibition. 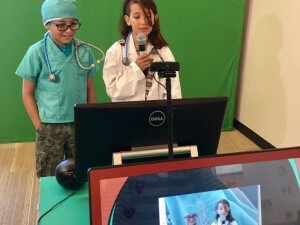 The University of Colorado’s Area Health Education Centers (AHEC) Program Office, in collaboration with the STAR Library Network team, and CLACE present Discover Health/Descubre la Salud (DH/DS), a bi-lingual informal education program funded by the National Institutes of Health/Science Education Partnership Award. 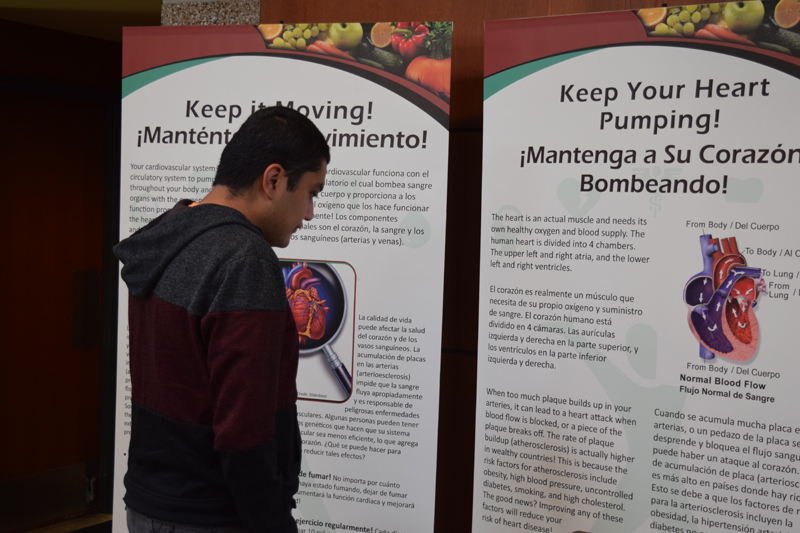 This traveling exhibition addresses the nation’s most serious public health issues, especially among underserved and rural populations (diabetes, obesity, and cardiovascular health). 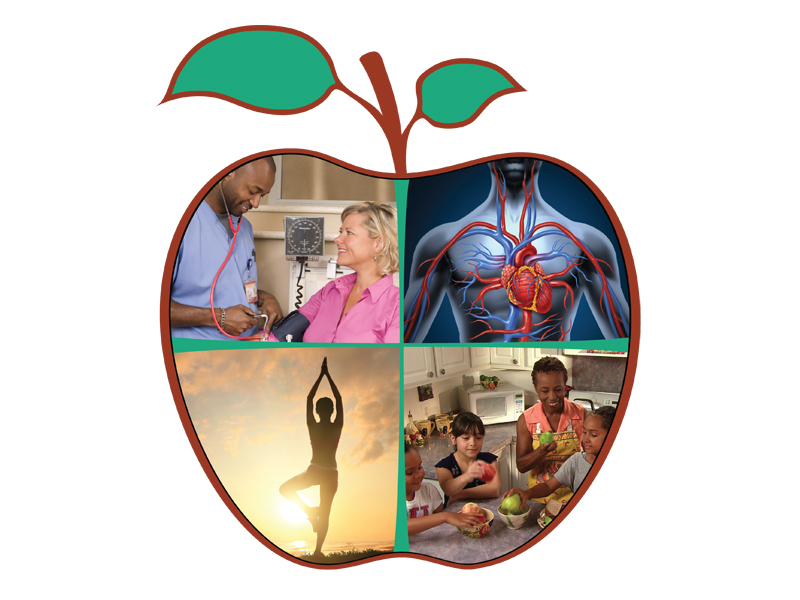 It also encourages youth, especially those from at-risk communities to pursue careers in health care professions. Partnerships between host libraries and AHEC programs. Partnerships between host libraries, regional AHEC programs, and community stakeholders using STAR Net’s Community Dialogue resources. Library Exhibit. The traveling exhibit is about 800 sq. ft. in size. 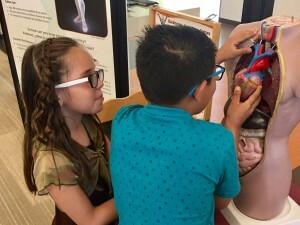 It includes suitcase-sized, table-top interactives, engaging anatomical models, compelling media pieces, computer-based interactives, and portable graphic panels. Library Tour. 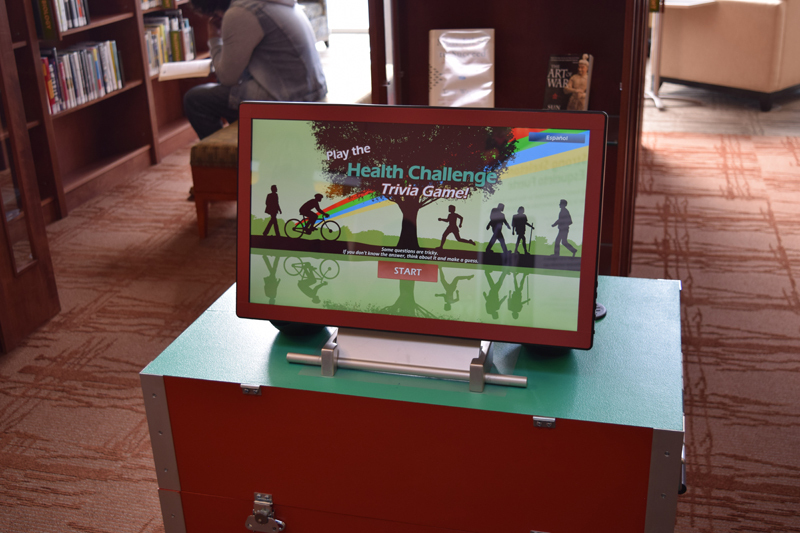 The exhibit will tour 10 public libraries in Colorado in Years 3-5 of the project. A core library in each of the six AHEC regions was selected. See map below. Media Plan. Recruit significant media, health, and community partners to serve as integral partners in the project’s overall “air and ground” strategy. 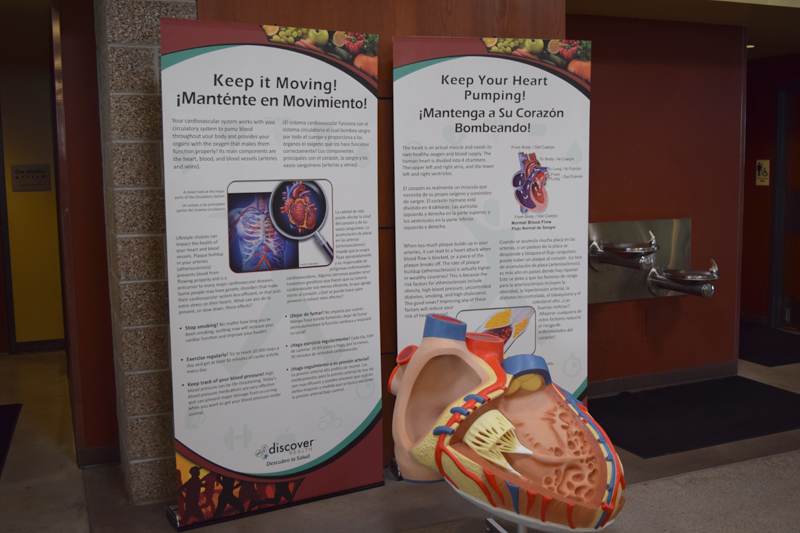 The project plans to surround the public with messages about how the body works and how to keep it healthy. Programming Activities and Events. 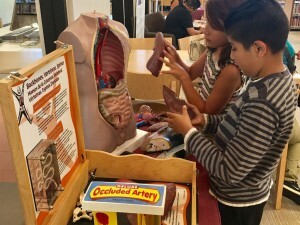 New active learning activities and re-proposed existing informal education activities were developed for host libraries in collaboration with health science education organizations. 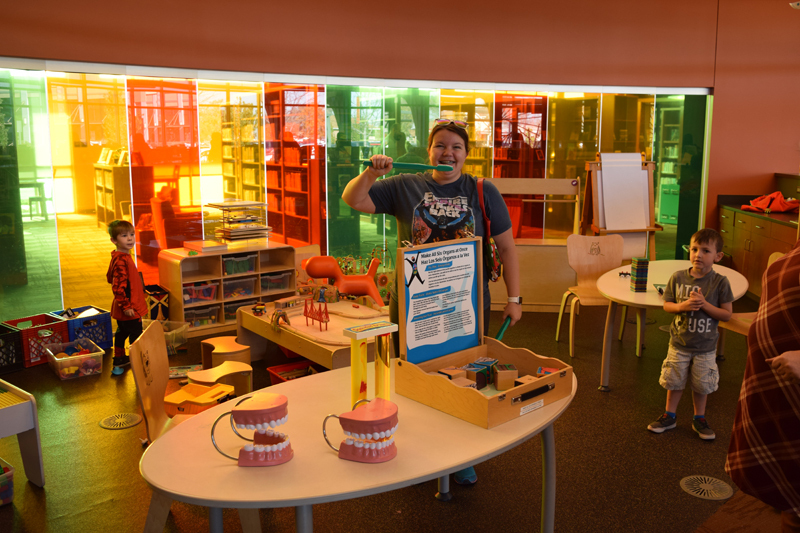 A variety of community events are planned such as health screenings, career events, and family nights to engage the whole library community. Training Program. Two in-person workshops (December 2016 and July 2017) were held for host library and AHEC partner staff. 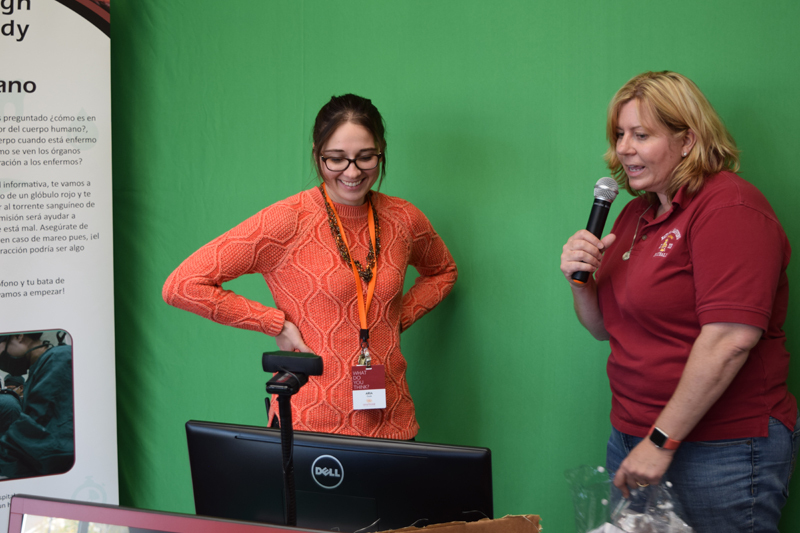 Training sessions will also be held for host and non-host library attendees at the annual Colorado Association of Libraries conference to share project results and programming ideas, and to encourage library staff to join the STAR Net online community. All 6 AHEC regions are participating in the project. 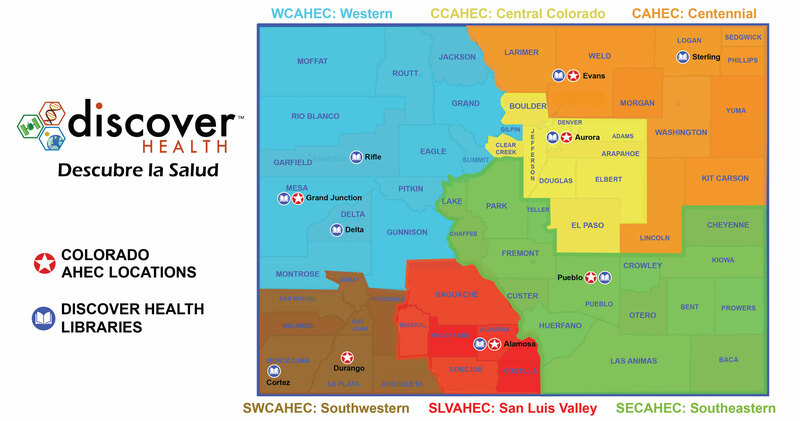 The locations of the AHEC Regions and the 10 host libraries are shown in the map below. A Community Dialogue is a loosely facilitated discussion that provides the opportunity for library staff and community members to discuss a common, community-based challenge or aspiration. Team member, Anne Holland, visited 6 libraries in April/May of 2016 to facilitate community dialogues between participating libraries, AHEC staff members, and other relevant community partners. These dialogues occurred at the Centennial Branch of the Greeley Public Library System, the Main Branch of the Aurora Public Library, the Pueblo Public Library, the Alamosa Public Library, the Cortez Public Library, and the Central Branch of the Grand Junction Public Library System. The purpose of these dialogues was to record community health concerns, determine if the initial exhibition plan was responsive to community needs, and solicit suggestions for exhibit development, activity development, and partnership building. All host libraries are required to lead at least 1 Community Dialogue prior to the arrival of the exhibition. For more information about these dialogues go to the Holland (2016) report. This work is supported by the National Science Foundation (NSF): STAR Net Phase 2 (DRL‐1421427) and Project BUILD (DRL657593). Additional support came from NASA@ My Library funded under cooperative agreement No. NNX16AE30A and the National Institutes of Health (NIH) under Award Number 7R25OD01648203. Any opinions, findings, and conclusions or recommendations expressed in this material are those of the author(s) and do not necessarily reflect the views of the National Aeronautics and Space Administration, NSF, or NIH.